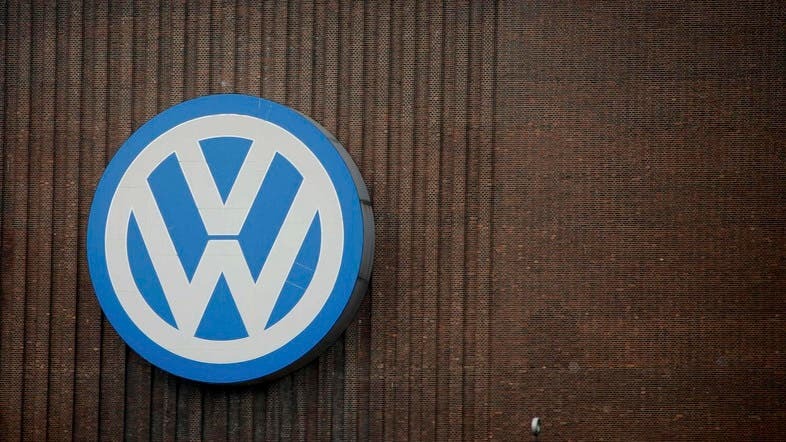 Volkswagen said on Wednesday Hessa Al-Jaber, the former IT minister for Qatar, would be nominated to the car maker's supervisory board, replacing Akbar Al Baker, chief executive of Qatar Airways. Al-Jaber’s appointment paves the way for confirming Hans Dieter Poetsch to the helm of Volkswagen’s (VW) supervisory board, a step which needs shareholder approval. A person familiar with the matter had told Reuters on Tuesday that VW investor Qatar, which holds a 17 percent stake in the car maker, would nominate Al-Jaber, allowing the carmaker to fulfill legal quotas for women ahead of a key shareholder meeting.